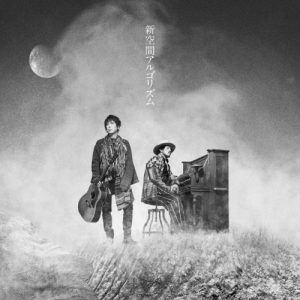 Late last month we reported that duo Sukima Switch would be releasing a brand new album titled “Shinkuukan Algorithm” on March 14th. Now that this date has drawn closer, they have decided to reveal all of the details regarding this release, including its cover and track list. As previously stated, the album will be 10 tracks long and include all of the group’s singles from this era. The Limited Edition will include a DVD containing not only the music videos for tracks “LINE” and “Mr. 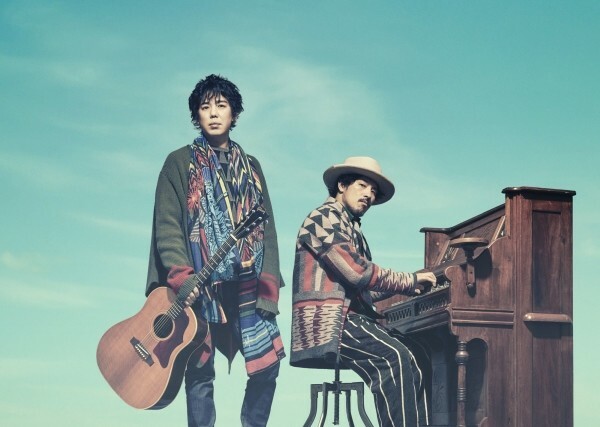 Kite”, but also a solo live performance of “Kono Yami wo Terasu Hikari no Mukou e”, the duo’s collaboration track with singer Anly, as well as an interview about the album’s recording process. The Deluxe Edition, which is available exclusively to members of their fanclub, features yet another DVD containing a series of six live performances from the year 2017 and will come packaged in a high quality box. Read on below to find all of the available information about “Shinkuukan Algorithm”, and look forward to the album’s release in March.